316 Mountain Laurel, Asheville, NC.| MLS# 3477691 | Brevard NC Real Estate Listings, Pisgah Forest, and Dunns Rock Properties for Sale. Enjoy year round mountain views and cool breezes from this stunning elegant home located in desirable Buffalo Mountain. This home has abundant natural light throughout and multiple decks to enjoy nature and entertaining. Main level features two story great room with large stone fireplace, sitting room, dining area and upgraded kitchen with walk out to covered deck area. Large master bedroom with walk out to deck, huge walk-in closet and spacious master bath. Upper level has two bedrooms, full bath, sitting area and laundry room. Basement has extra bonus room plus a large office/recreation room and full bath. There is also additional unfinished space in the lower level basement great for fitness room and storage. Large double garage with extra workshop space and storage. Low maintenance landscaping. Wonderful views from all decks. 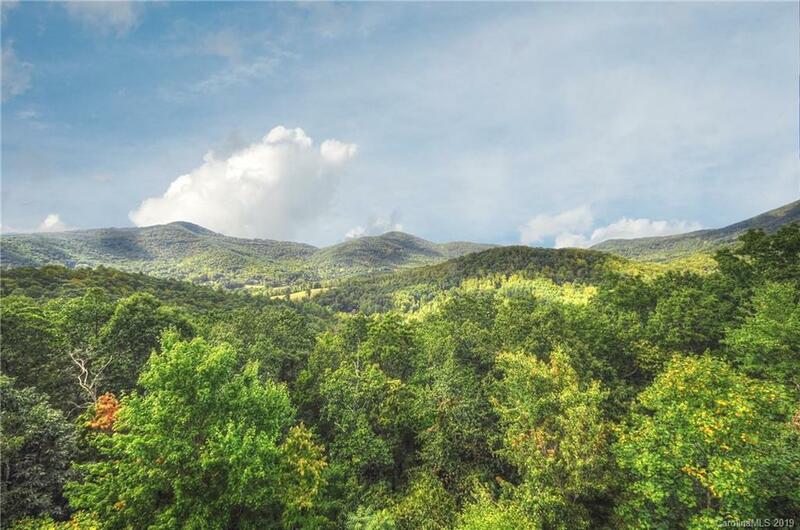 Buffalo Mountain is only minutes to downtown Asheville, The VA Medical Center and The Blue Ridge Parkway. Spacious home with amazing views!